A Shonen Jump classic that is still loved overseas gets a new live-action movie adaptation, but is it worth seeing? If there’s one anime/manga fanbase that continues to persist even when the series died down with little fanfare, it’s none other than Tite Kubo’s BLEACH. BLEACH was a series that oozed a fun combination of style and action to fans back in the mid-2000s’. However, with the long-running anime ending without adapting the manga’s final arc, and the final arc itself drawing much criticism from fans, it seemed that the adventures of Ichigo Kurosaki and friends would disappear like the spirits they try to protect. 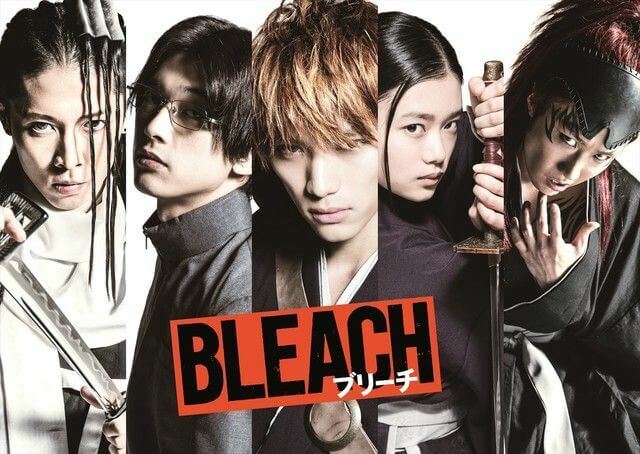 Fast forward to 2016, when an announcement was made for a Japanese live-action adaptation of BLEACH. From there, on to 2018 – where not only BLEACH was released in Japan, it got an official North American premiere in New York City, with its director, Shinsuke Sato, making an appearance to meet and greet fans. I decided to revisit BLEACH, as I was a huge fan of the series myself. Once I got past the nostalgia, the movie was basic fun, which isn’t always a bad thing. The BLEACH movie covers the “Substitute Soul Reaper” arc (Volumes 1-8 of the manga). We get introduced to young Ichigo and his mother in a flashback scene, and then the movie jumps to the present, where he’s the orange-haired bad boy fans have grown to love. The epic moment where Ichigo meets the Soul Reaper, Rukia Kuchiki, and becomes a Soul Reaper himself gets shown in full glory shortly after. 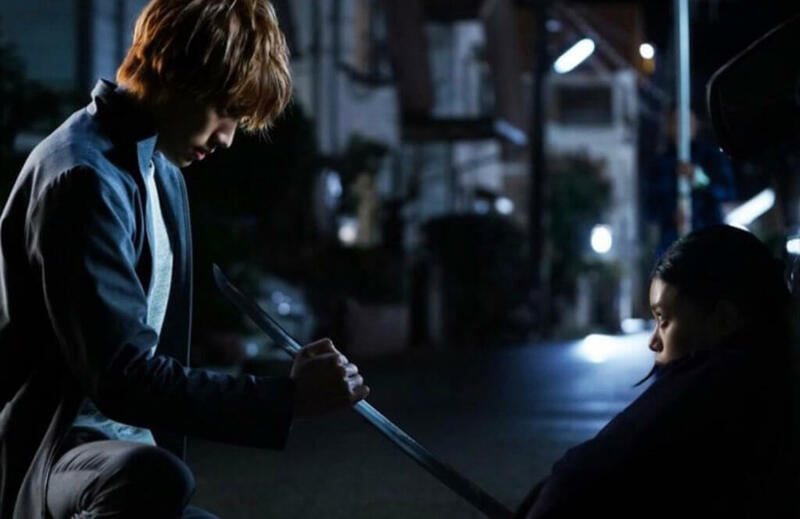 The film chronicles Ichigo and Rukia’s relationship as the two try to work together to fight spiritual monsters, known as Hollows, and help Rukia get her powers back from Ichigo. Many of the fan-favorite characters from the first arc show up, including Uryu Ishida, Renji Abarai, Byakuya Kuchiki, Sado “Chad” Yasutora, Orihime Inoue, Isshin Kurosaki, and Kisuke Urahara. The movie heads towards a climax where Ichigo not only has to confront a legendary Hollow with ties to his past, but the two Soul Reapers, Renji and Byakuya, that want him dead. The first thing I will say is that the action in BLEACH is flat-out amazing. The choreography looks top-notch, and the CG effects were used well to make the fights worth seeing. The climax of the movie was literally almost 20 minutes of non-stop fighting. There were training sequences in-between the fights that got me hyped for the upcoming battles I remembered from the source material. Shinsuke Sato has helped to bring to life some amazing action sequences in his other live-action anime/manga adaptations (Gantz: Perfect Answer, in my opinion, has one of the best action sequences in Japanese cinema), and it shows his magic in that area once again. It also helped that the BLEACH film had a well-known stunt coordinator named Yuji Shimomura, who’s worked on both movies and video games, to manage the fight scenes. Also, the casting for the characters was well-done. Sota Fukushi, who’s famous for being the star of Kamen Rider Fourze, represented Ichigo’s fiery personality well. 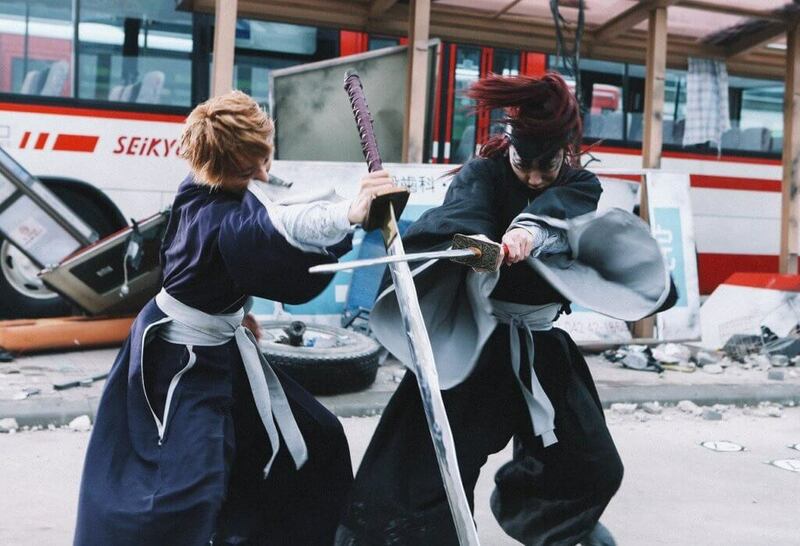 Taichi Saotome and MIYAVI were perfect as Renji and Byakuya, respectively. Ryo Yoshizawa, who was also in Kamen Rider Fourze and plays Sogo Okita in the Gintama live-action movies, did an excellent portrayal of Ishida. But hands down, the best performance was from Hana Sugisaki as Rukia. Although she didn’t sport her iconic hair style from the anime/manga, this version of Rukia was great. Sugisaki did a fantastic job portraying the nuances of Rukia’s character and highlighting her struggle with protecting both Ichigo and her own guarded self. Unfortunately, not every character gets the amount of meaningful screen time they deserve. Urahara only shows up in 3 scenes before disappearing for good. Chad and Orihime aren’t fleshed out as fans may have hoped for. Even Ishida, who despite getting front promotional poster treatment, doesn’t get that much development outside of a guy shooting energy arrows and looking slick while doing so. The movie was also very short for a live-action adaptation, coming in at 108 minutes. The pacing is fast, as details about BLEACH’s lore are explained in a very condensed manner. Nothing gets fleshed out well. Ichigo’s backstory about his mother, Masaki, which was one of the best parts of the anime/manga, didn’t have as much emotional impact on the big screen. It was more like “Alright. This is personal.” That’s it. There is a good scene where Ichigo and Isshin talk about Masaki’s death, but it felt like things were being rushed to get to the action. I felt that the movie was really focused more on Rukia’s character development than Ichigo’s. It’s not a bad thing, but her ongoing development leads to an ending that may not please everyone. A ticket to the NYC premiere screening was provided by Japan Society.